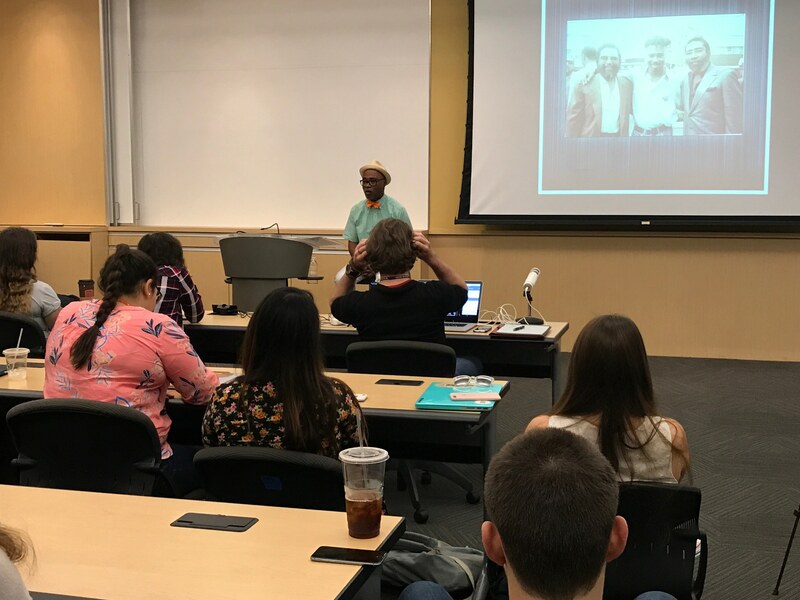 Keyboardist, singer, and songwriter PJ Morton visited Full Sail’s campus and held a Q&A with two groups of students in the Audio Temple. In addition to answering questions, PJ shared music and stories from his new album Gumbo. The Entertainment Business and Music Business bachelor’s programs welcomed singer-songwriter Kipper Jones. Kipper spoke about his journey through the music business, starting with his early career as a performer and leading up to his work writing songs for artists like The Game, Ice Cube, Chaka Khan, and MC Lyte. 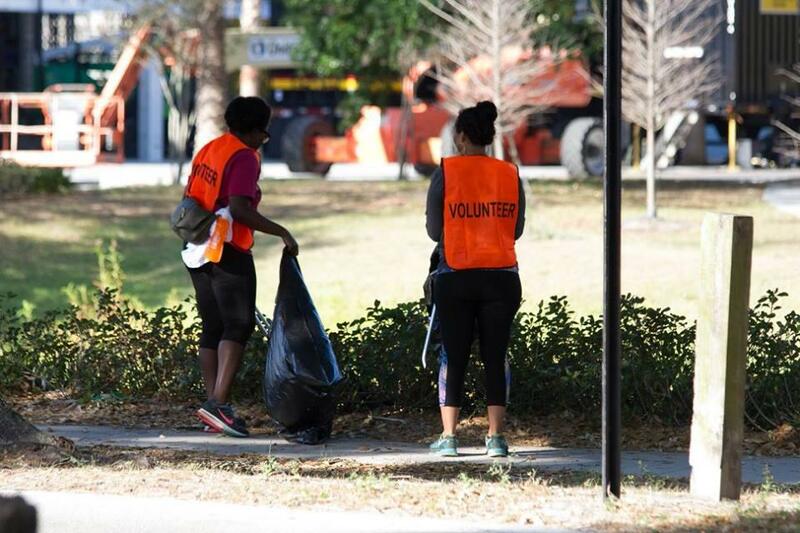 On April 8, Full Sail students in the Pure Motivation organization joined Orange County’s Environmental Protection Division on a mission to plant trees near the Callahan Neighborhood Center in Orlando, FL. All told, volunteers planted over 600 trees, spread 168 bags of mulch, and removed over 400 pounds of litter and debris. 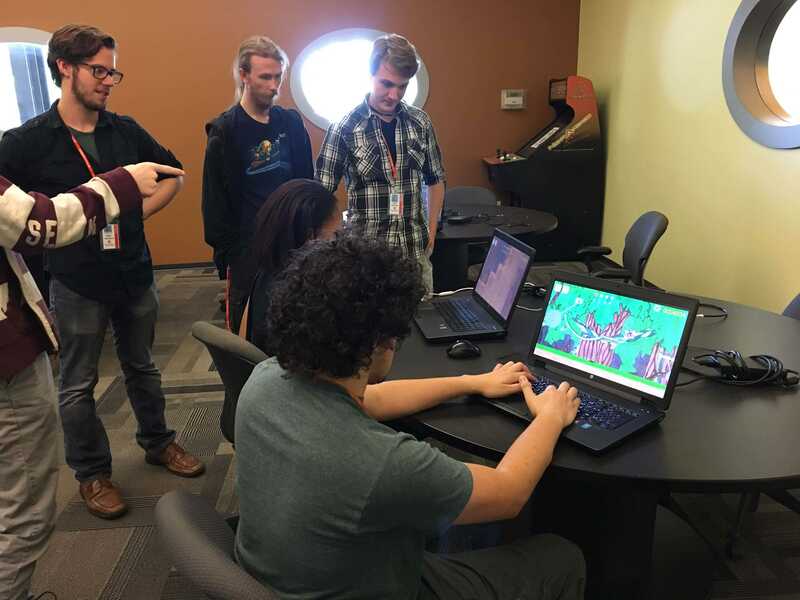 Every month, Game Development students in the Project & Portfolio III class have the opportunity to present their games to the public at the SGP Expo. 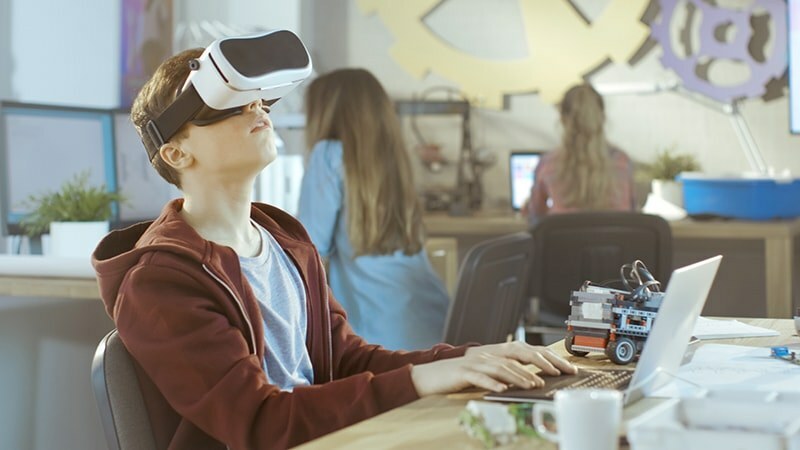 This month featured two teams of students and their games: The puzzle-based game 'The Adventures of Kid-Bot' and the action-based fighting game 'AGENT S.M.I.T.H.' Attendees had the opportunity to learn more about the process of making games and to ask the developers about specific choices they made for each project. 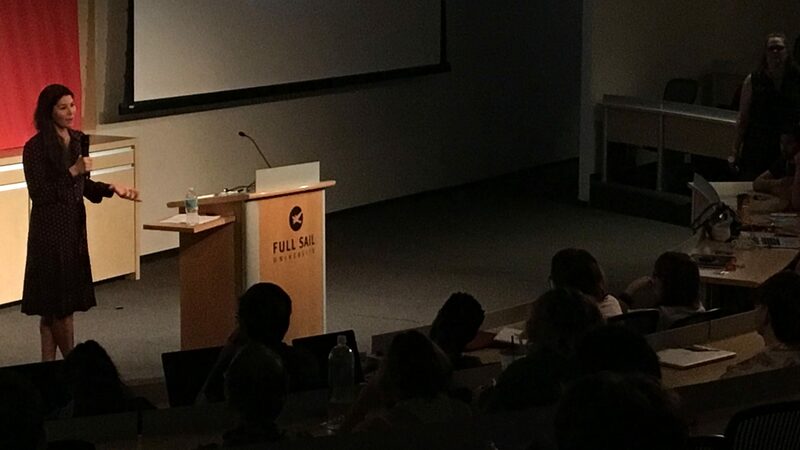 Guest speaker Ursula Uelze dropped by campus for a lecture and Q&A session. 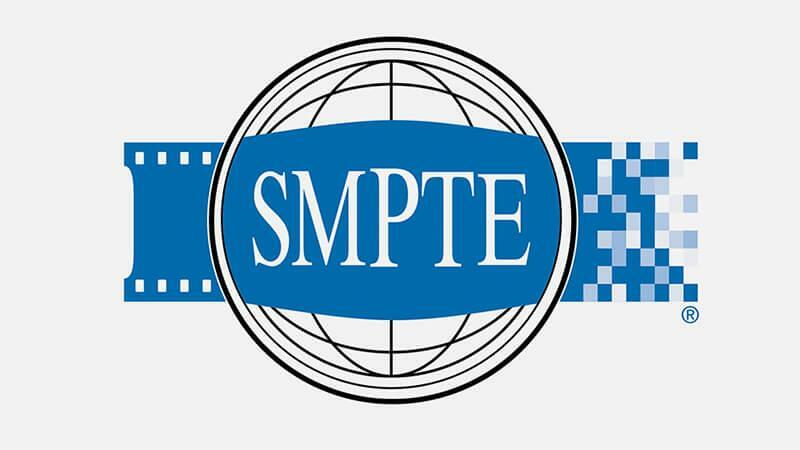 She shared highlights from her personal career as well as tips related to the different areas of marketing, including licensing, which she did for the Wizarding World of Harry Potter from 2007-2010.